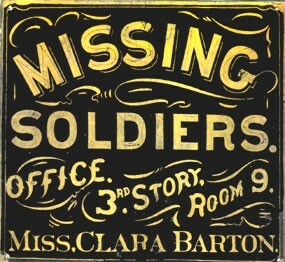 -1854: On verge of nervous break down and quit her job and moved to Washington D.C.
-When the Civil War broke out Barton was shocked to see that there were no preparations to care for the wounded and she opened up her apartment and began caring for as many wounded soldiers as space allowed. 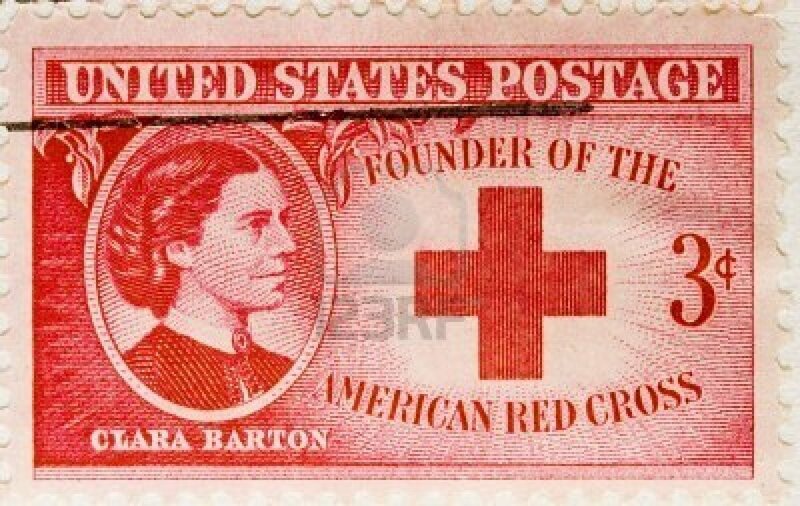 -After becoming sick, Barton moved back to America and when she became better, she worked towards creating an American chapter in the Red Cross. -In May 1881 Barton established the first American Red Cross Chapter and was elected president of the organization. 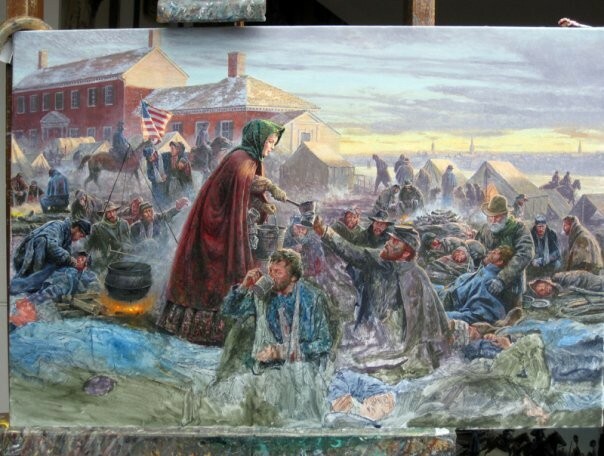 -Clara Barton lead with a paternalistic style. Endurance- Barton never gave up on her aspirations. She pushed and pushed until she achieved her goals. Clara was very persistent with the tasks she was given. Unselfishness- Clara worked her self to a literal breaking point helping others all throughout her life. Even in time off that she took Clara found someone new to help. 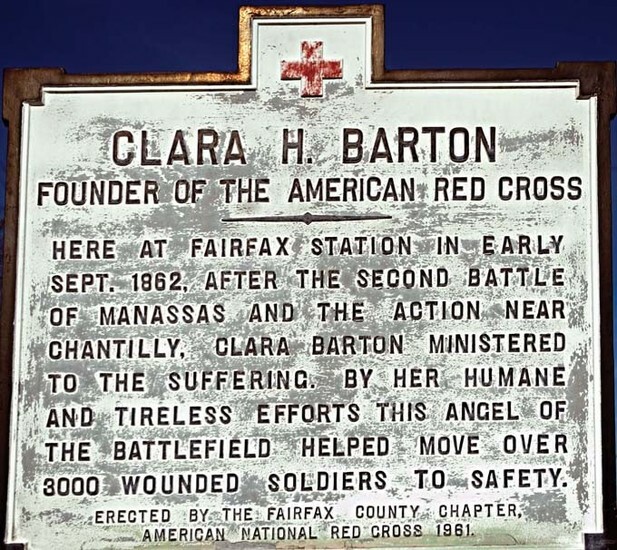 "Clara Barton." Contemporary Heroes and Heroines. Vol. 2. Gale, 1992. Gale Biography In Context. Web. 4 Dec. 2012. 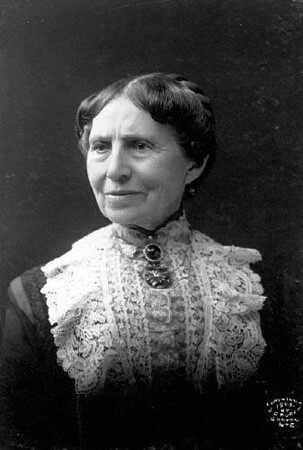 "Clara Barton (1821-1912)." Gale Biography in Context. Detroit: Gale, 2010. Gale Biography In Context. Web. 9 Dec. 2012.